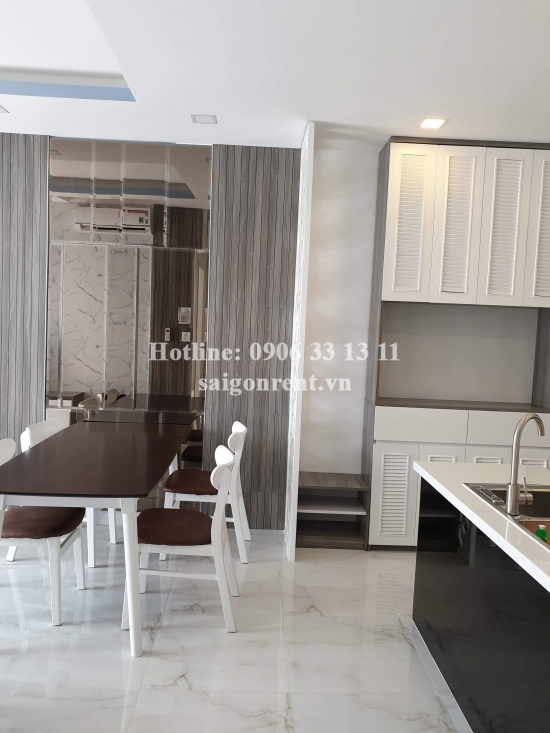 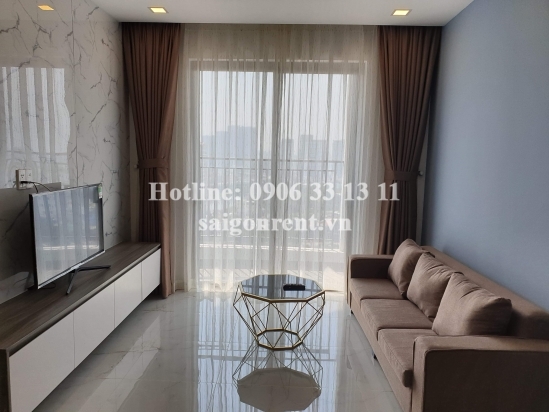 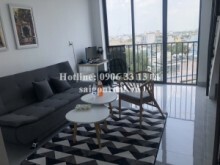 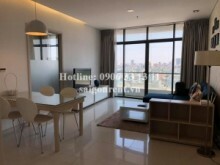 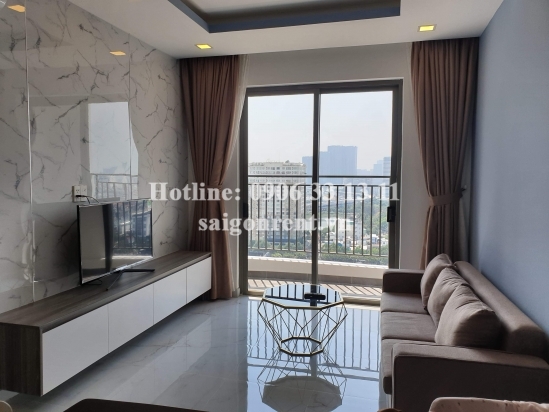 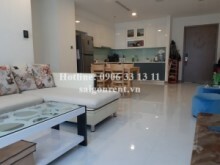 Wilton Tower building - Nice apartment 02 bedrooms for rent on 16th floor at Dien Bien Phu street, Binh Thanh District - 68sqm - 800 USD Thank you for finding out information on our products. 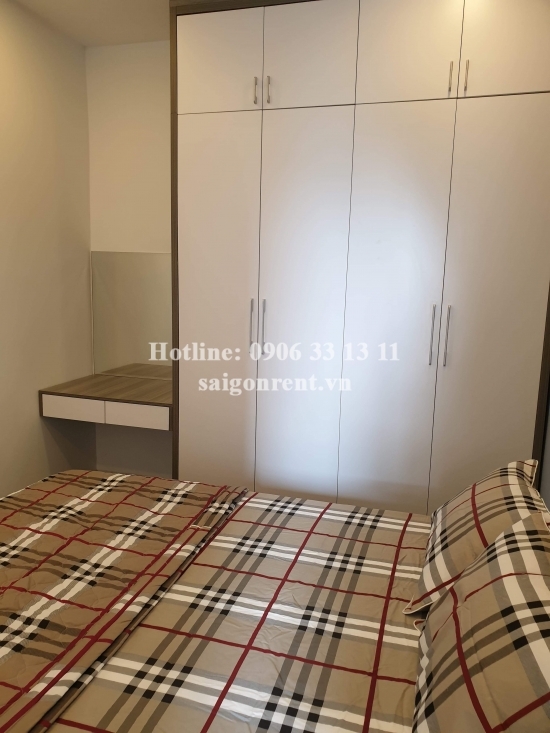 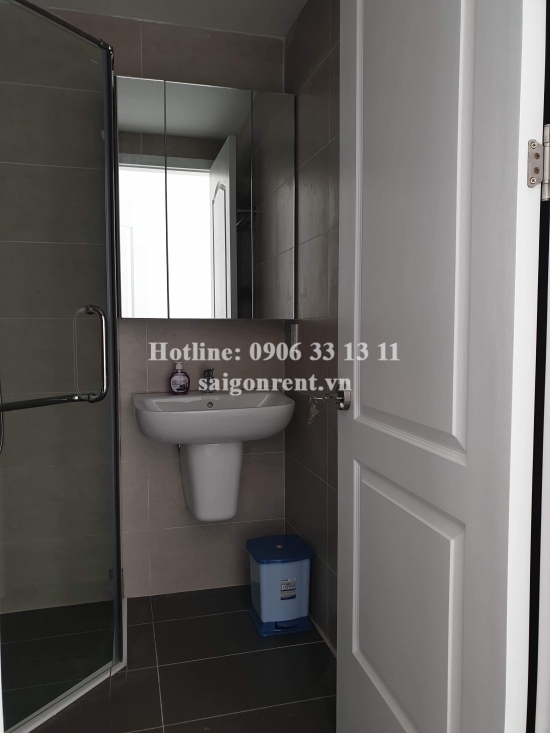 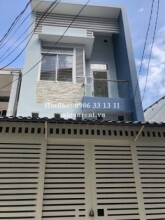 Apartment 02 bedrooms for rent in Wilton tower Building at the coner Dien Bien Phu street and D1 street, Binh Thanh District, only 5 mins drive to center district 1 and great for foreigner. 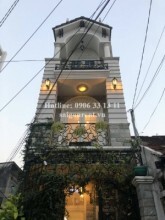 - 02 bedrooms, 02 bathrooms, living room and kitchen, window, balcony, high floor, swimming pool view. 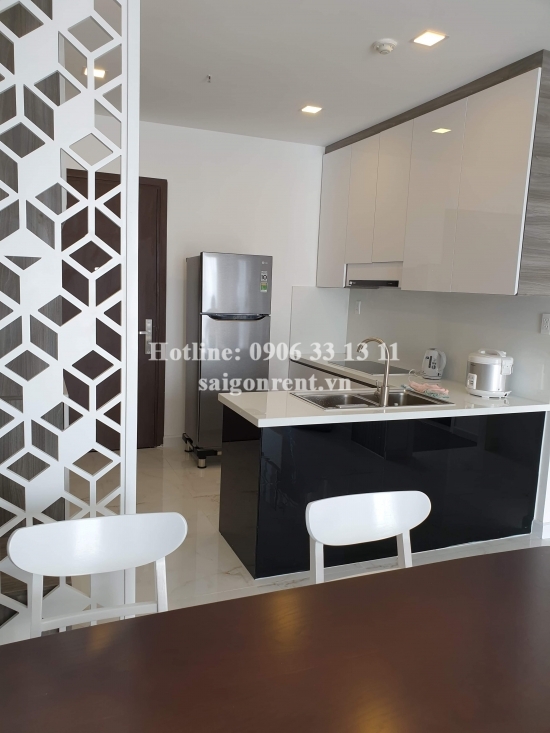 - Fully furnished such as: sofa, dinning table, bed, mattress, curtains, washing machine, fridge, air conditioner, TV,...just bring luggage. 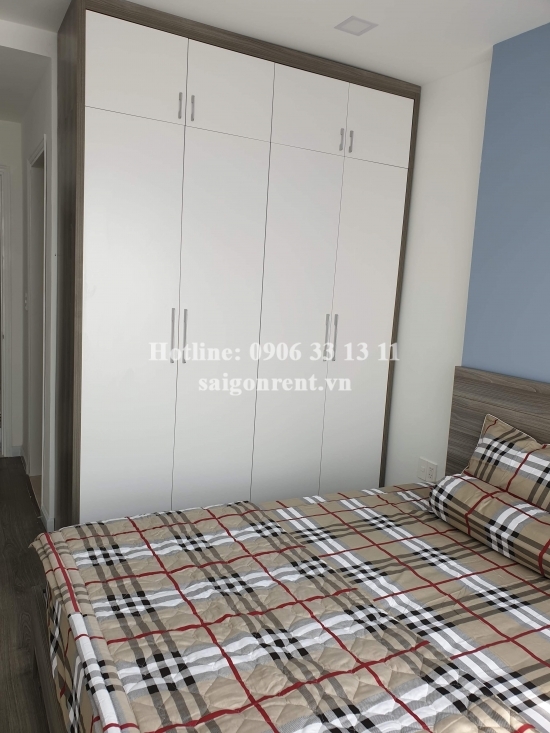 - The apartment with beautiful decor, modern and convenient design, luxury wood floor in the bed room, great for resident. 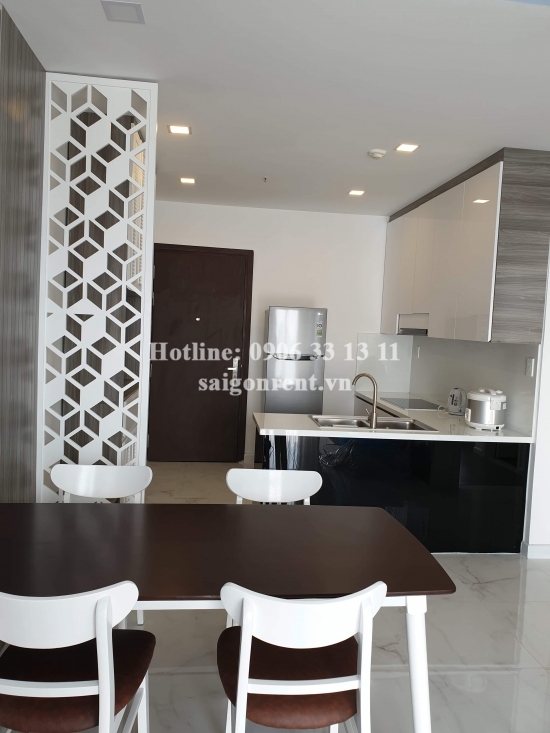 The building has many failities such as: gym, coffee shop, swimming pool, restaurant, super market,...Easy transportation to main districts in the city and many foreigners living.